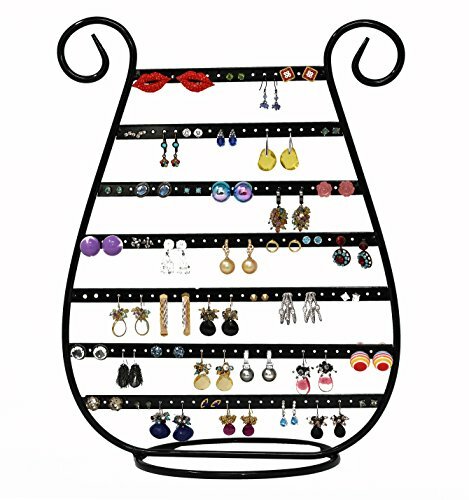 Jewelry holder stands are an amazing and highly creative manner of jewelry display. 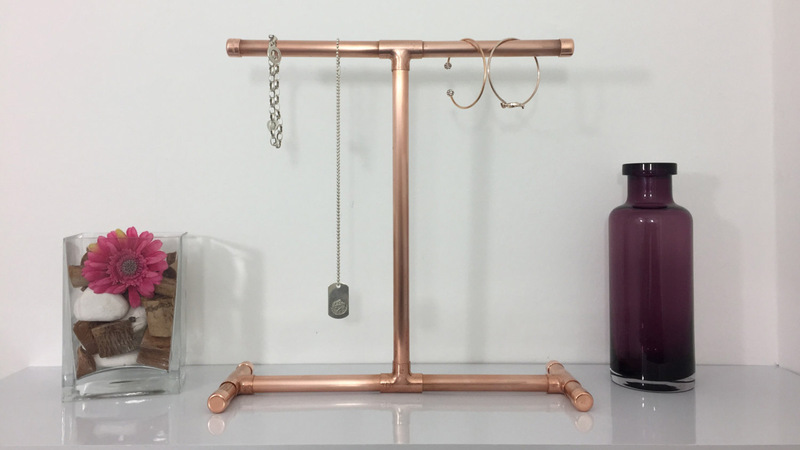 This kind of jewelry stands always present and innovative and interesting new way of displaying your collection of jewelry. They are made of various materials, from metal to plastic and even wood! They come in all kinds of styles and they usually feature plenty of bars or tiers for the display of your products. They can be decorated in unique and fashionable designs or they can feature lovely and astonishing floral, geometrical and all sorts of other patterns. Holder stands are perfect for any kind of environment, they can be kept anywhere in your home or jewelry shop as they mingle in perfectly! Some of them can be mounted against a wall or a door as well. Moreover, they can also have beautifully curved forms, they can be swirly or they can stand upright. Some jewelry holder stands can have beautiful abstract shapes as well. They are usually equipped with hooks as well so that you will be able to accommodate the entire collection of jewelry without a problem. This kind of jewelry display aims to provide an efficient, time and space saving and also a completely professional way of exhibiting all sorts of jewelry items, from the smallest ones, like rings and earrings, to larger pieces of jewelry, such as necklace, tiaras, and anything of the like. They are delicately and neatly crafted to the minutest detail in order to achieve the perfect look. They will present your collection of jewelry with style, grace and their efficiency and professionalism will definitely not be lacking! 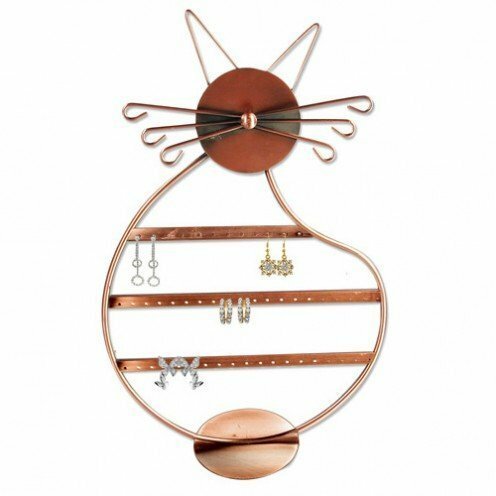 We encourage you to check out our website’s collection of jewelry holder stands!